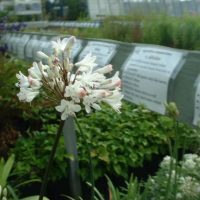 Evergreen and deciduous, clump forming perennials with upright stems carrying heads of flowers in late summer. 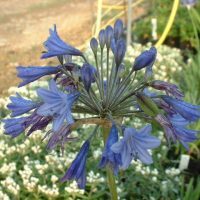 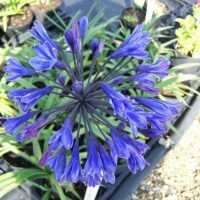 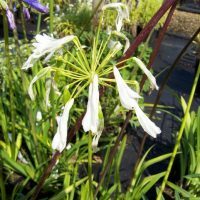 Requires full sun in a sheltered site and moist but well-drained soil. 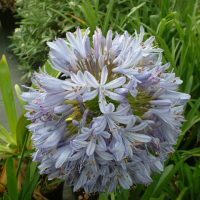 Some forms need protection from heavy frosts in winter.